Check out our hot track selections from October 2017 featuring new music from LPX, Sofi Tukker, Adrian Underhill, Fred Nicolas, Bülow, NONONO, Billie Eilish, and Mavi Phoenix. Lizzy Plapinger broke out this year with her new solo project LPX. Instantly winning us over with her new sound, she's manage to really showcase her talents with every new track. "Slide" is just another step forward for Lizzy as she finds the perfect combination between the angsty rock guitars and her perfected pop lyricism. We can't wait for her official debut EP to drop this January. For now, feel the rage on "Slide" below. 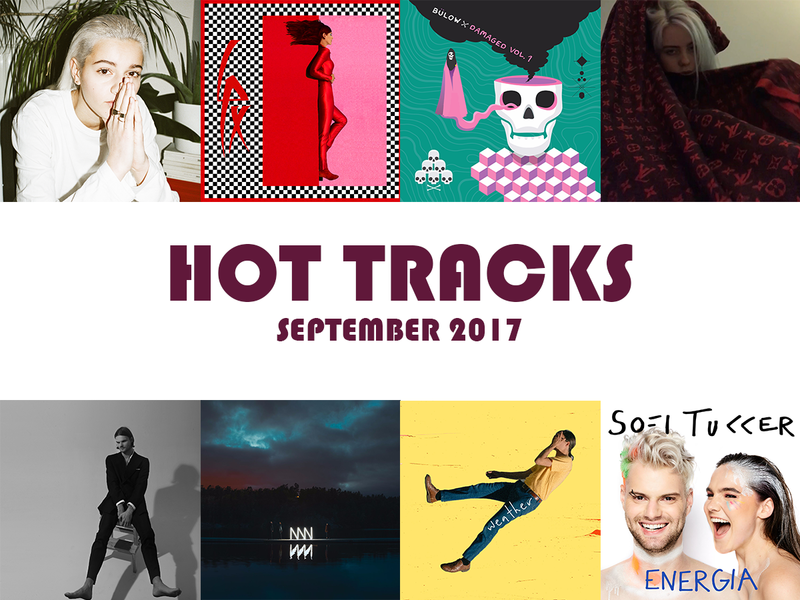 This year has been massive for Sofi Tukker. Massive might be understatement when you have a song placed in the iPhone X commercial. Regardless, Sofi Tukker continues their reign in the electronic/dance realm with "Energia". Sticking with there signature Portuguese lyrics, this track is a burner as it just picks up more and more steam as it goes. Get energized with this one below. Adrian Underhill is currently rolling out his debut album that's due out in February. 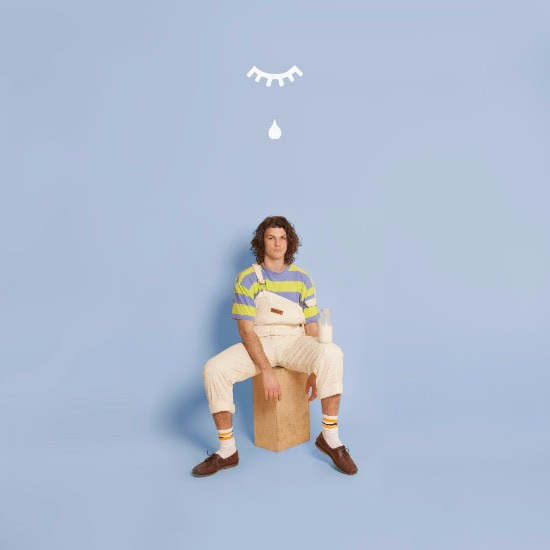 This last week he release his latest single "Weather", which is a chill electro-pop tack that'll have you feeling all sorts of things. The lyrics are gloriously sentimental, while the production from Kindness is simplistic yet energizing. Check this one below. Swedish songwriter, producer, and multi-instrumentalist Fed Nicolas emerged this month with his debut single "Help". Vocally Fred Nicolas is stunning as he flips between a glorious falsetto and powering vocals. The production is Swedish pop at its finest with its shining synths in the chorus and echoing beats in the verses. Fred will release his debut EP this coming spring. For now, get familiar below. Young rising star Bülow is definitely a name you're going to want know. Her single "This Is Not A Love Song" is effortless with its catchy hooks locked in it's danceable production. It's an instant hit that falls among the likes of Sigrid. Bülow is destine for greatness, and we can't wait to hear what up her sleeve next. NONONO has been away for quite some time, but 2017 is the year the changed that. Their latest single "Lost Song" is packed with a glooming darkness that wraps itself around the powering production that NONONO is known so well for. The melodies are catchy, especially that irremissibly haunting humming that you won't be able to get out of your head. It's a perfect soundtrack for those gloomy winter days ahead. If you don't know the name Billie Eilish yet, you've clearly have been stuck under a rock for the last year. 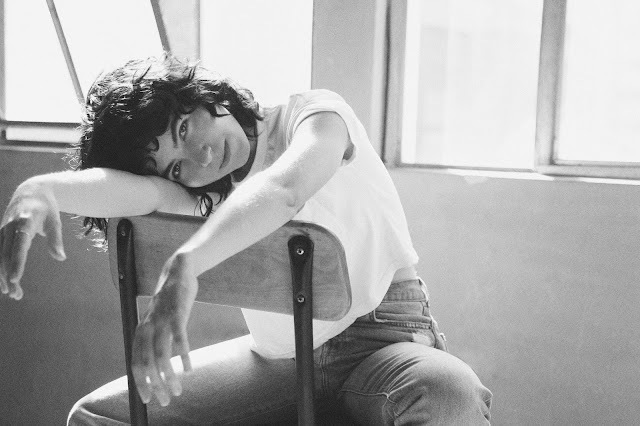 This teenage pop star has made quite the name for herself with her moody pop tracks. All of this landed her on BBC Sound of 2018 long list. On her latest surprise track she released, she teams up with another favorite of our's Emmit Fenn for production. It's moody and dark and everything we've grown to love about Billie Eilish. Rising Austrian hip-hop artist Mavi Phoenix has been a force to reckoned with. She's killed it this year with her debut EP. Last week, she release a deluxe version featuring her latest single "Janet Jackson". The accompany video perfectly embraces the retro aesthetic present in her sound. Mavi is cool and refreshing, which is hard to come across in a saturated indie market. One listen and you wont be able to get enough. LA-based electro-R&B pop artist Saro has been rolling out his new EP over the past few months. "Vapor" is the latest taste of this moody masterpiece. 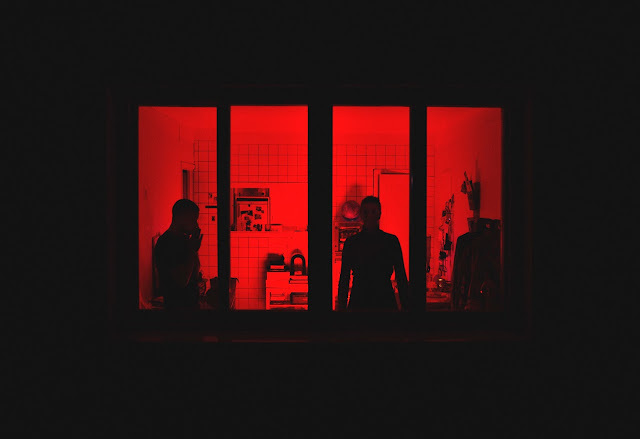 Instantly surging into experimental synths, Saro pulls things right back into the pop realm with his Weeknd like melodies. He finds his strength in his vocal abilities while also diving head first into the darkest realms of his synth pop stylings. Saro's forthcoming EP is out Dec 15th, but for now, sip on this one below. CAPPA has finally returned from her year long hiatus with a blazing new smash "Waste My Time". Having caught our attention with the massive success off of her first two EPs, CAPPA continues her climb to pop stardom with this track. This one picks right up where CAPPA left off with her undeniably catchy melodies embraced by her sultry vocals. The production is pure pop perfection with its blazing beat. There's no denying that this one is a future hit on-the-rise. We're excited for what else CAPPA has in store, but for now, we're just happy she's finally back. Reacquaint yourself with this pop star below. LA duo FYOHNA take a massive step forward on their latest single "Called It Love". Driven by the soaring synths in Elliot Glasser's production, Katarina Gleicher's vocals dance effortlessly in the atmosphere of the pop-laced melodies. The vocals are truly mesmerizing on this track while the production feeds into every inch of energy. One listen and you'll be swaying back and forth lost in the sounds of FYOHNA. Get entranced below. Swedish-Iranian songstress Ayelle has been a growing force this year. After breaking out on her own debut works last year, she's been landing herself on the tracks of some of our favorite rising producers. On her latest release "Silverplates", she teams up with Crayon on production to deliver an electrifying track that surges with enormous synths waves . Lyrically, Ayelle dives into male privilege and the struggles women go through every day. It's a powerful track that brings feminism to the forefront of your mind. Press play, and get empowered below. 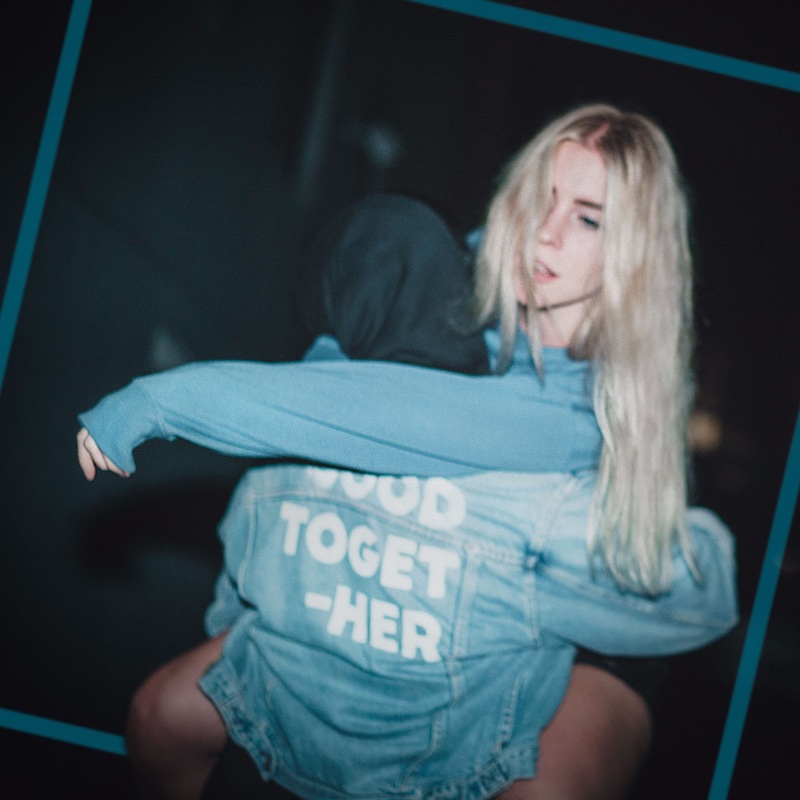 Having written hits for rising stars like Astrid S and Bebe Rexha, SHY Martin stepps out from behind the curtain on debut single "Good Together". This Stockholm-based artist doesn't hold back anything on this one making it an instant smash. The melodies are pure gold as they get lifted by SHY Martin's undeniable hooks. You'll find traces of her co-writes in this track yet it sounds like nothing we've heard before. SHY Martin might just be the artist to watch for next year after we've seen the explosive careers that come from songwriters stepping into the spotlight. For now, get familiar with SHY Martin below. NYC-based indie pop duo Glassio return on colorful new track "Daydream" featuring NAKAYA. Embracing a glistening disco groove with their production, Glassio creates the perfect combination of pop and R&B with their hooking melodies. When you get to the middle of the track things go from chill to energetic in a massive breakdown. One listen and you'll be on a massive high from this track. Get lost in your dreams on this one below. New Zealand producer BAYNK has been hot this year as a rising electronic artist making a big splash. Having hooked us with "Poolside" at the beginning of the year and making us swoon on his Shallou collab track "Come Home", BAYNK delivers his debut EP that gives us the full taste of his talent. "Want 2" dances between a sunny piano track and his glitchy electronics that combined take you on a massive journey. BAYNK is set to round out the year with a fall tour starting on Nov 11th in Brooklyn with Hadyen James, but what we're really excited for is what this next year has in store for him. Keep your eyes on this one because BAYNK is destine for big things. You can stream BAYNK's Someone's EP here. Songstress Oddnesse returned this last week with her latest single "I Used To". This crooner is a slow indie rock track that has Oddnesse floating on dreamy guitars as her melodies fall in line with a calm afternoon and the sun pouring through the windows of your apartment. The track remains relatively peaceful, but it's packed with an underlying energy from the lyrics that deliver a melancholy feeling. One listen and you'll be floating in the clouds on this one. Check it below. 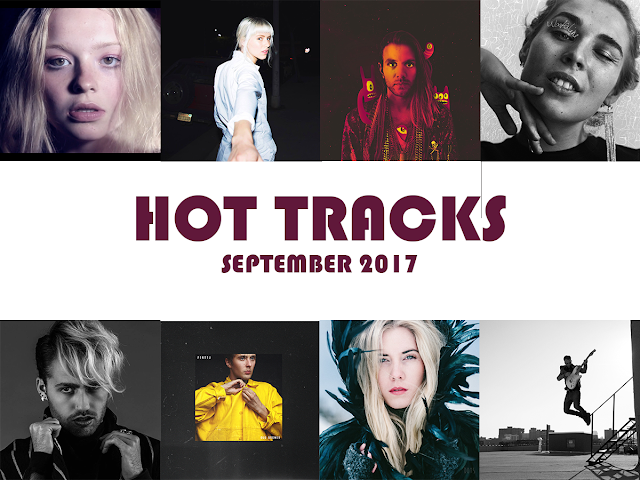 Check out our hot track selections from October 2017 featuring new music from Millie Turner, Dagny, Young & Sick, GRANT, Rilan, Perttu, Woods, and Penguin Prison. Millie Turner emerged this year with a stunning debut that we couldn't get enough of. 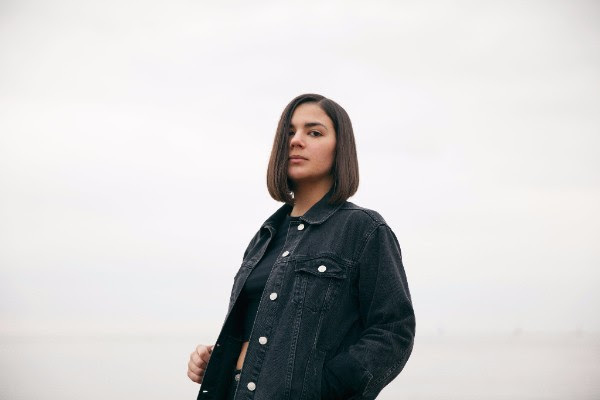 Taking steps a bit away from her Robyn-influenced debut, she tones things down with a simplistic guitar driven track that lets her vocals shine bright. Millie just keeps delivering at every turn. Check out her video for "Eyes On You" below. She's definitely one to watch for 2018. We've been big fans of Dagny since she released her debut single a almost two years ago. She returned in October with yet another feel-good smash "Love You Like That". The verses are light and heartfelt, but that chorus is a massive powerhouse anthem that you won't be able to get out of your head. Get hooked below. 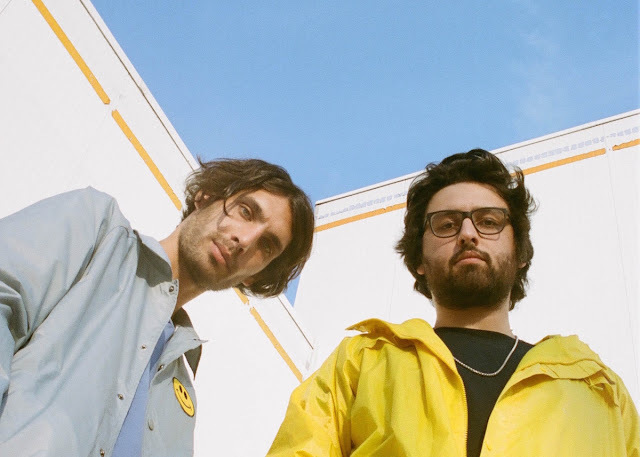 LA-based Young & Sick re-emerges on a fresh musical chapter on new single "Ojai". Driven by a vintage-esque piano, Young & Sick heats up the night with a pounding disco beat. There's no denying that this track will have you feeling you're in a never ending summer. "Ojai" is the first song from his forthcoming 7" release via B3SCI Records. Pre-order it here. Meet Sweden's new songstress GRANT who debuted on "Waterline". With her melodies dancing with the likes of Zella Day, she gives us a truly heartfelt anthem on "Waterline". It's a powerful anthem that shines a glimmer of hope for the future ahead. LA's Rilan returns with his glam-pop sounds on "MoneyTalk". Powered by magnetic synths, Rilan drives this track all the way home with his stellar chorus that works its way deep into your mind. It shines a light on how social media makes us feel about ourselves and how everyone pushes to show the prettier aspects of their life over the struggles we face everyday. Perfection is truly overrated. Perttu released his latest track "Old Stones" this last month, and it's a banging track that'll have you dancing far into the night. Its message is simply that sometimes you have to let things remain broken and work to reinvent yourself around something new. One listen and you'll be shining bright with the feeling of moving forward. Australia's Woodes has been proving herself as a rising star this year. She has an stellar EP behind her along with countless singles that have soared to new heights. Her latest, "Dots", brings her to new terrains where she's expanded her sound while still remaining solid to her early works. We're excited to see what this next year holds for Woodes. It's been almost two year since we last heard from Penguin Prison, but he returned this last month energy-infused track "Turn It Up". This track drives itself on it's message of raising your voice for what you stand for. It's a great tune that'll have you feeling energized all the way through.